Chicago, IL – Martin Partners, L.L.C. 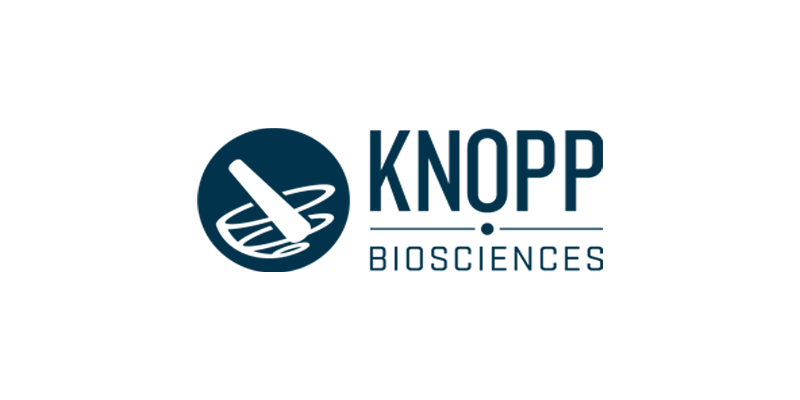 announces the recruitment of Mr. Sam Allen to the position of Director, Medical Science Liaison at Knopp Biosciences LLC, a growing drug discovery and development company. Prior to joining Knopp Biosciences, Mr. Allen was the Director, Medical Affairs at NeurogesX.